I thought this Friday would be a perfect time for a #FridayIntroduction about one of my branding clients! Amanda is a Keller Williams Real Estate agent in the Spring Hill and Franklin, TN area that recently needed some updated head shots. I absolutely love seeing businesses build a brand- I love logos, brand colors, brand fonts, all of it… So when I get to come in and help a fellow girl boss with her brand imaging, I do a happy dance! My branding sessions can include regular head shots, but I love the variety that comes from doing a lifestyle branding session. In this case, we incorporated items and concepts that complement a Real Estate agent’s work. 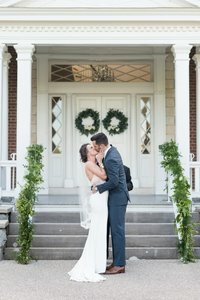 We rented out The Lodge in Franklin for Amanda’s head shots; they are actually a co-working space, but their venue is a great option for photo shoots! 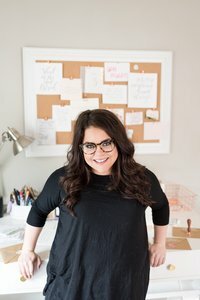 My branding and marketing photography sessions are geared toward female small business owners in Middle Tennessee that are looking for cohesive and consistent images to help convey quality, while telling their company story. These sessions are perfect for business owners looking for personalized business images, rather than stock photography, for their website, blog, social media, and more! If you have considered getting some pictures done for your small business, I would love to talk to you! 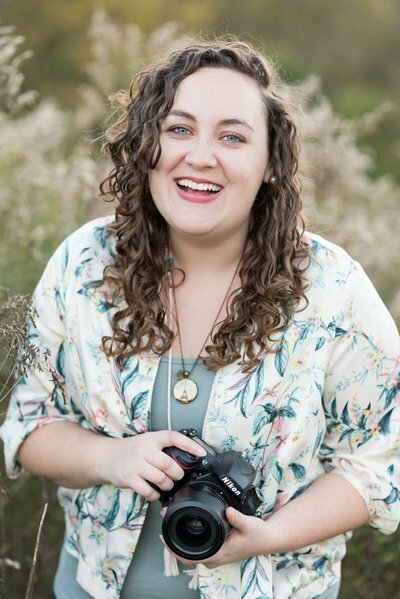 I work with some amazing and talented boss ladies, and I love seeing how their business grows when they have personal and professional images to use for their online platforms. PS: Don’t forget to be a part of #FridayIntroductions today!